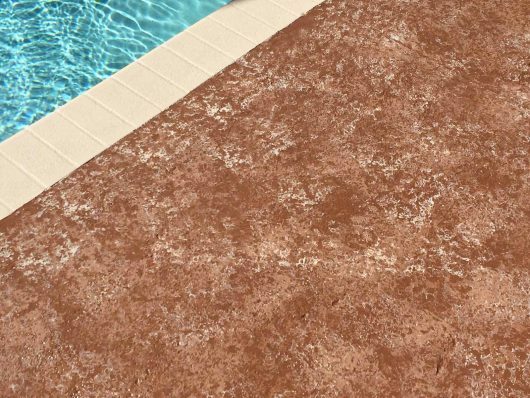 ExperSeal™ · Decorative Concrete Finishes for Pool Decks, Driveways & More! 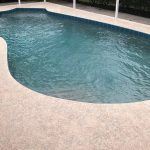 Transform your home with beautiful, decorative concrete surfaces for exterior floors, driveways, patios, pool decks, outdoor kitchens and more. 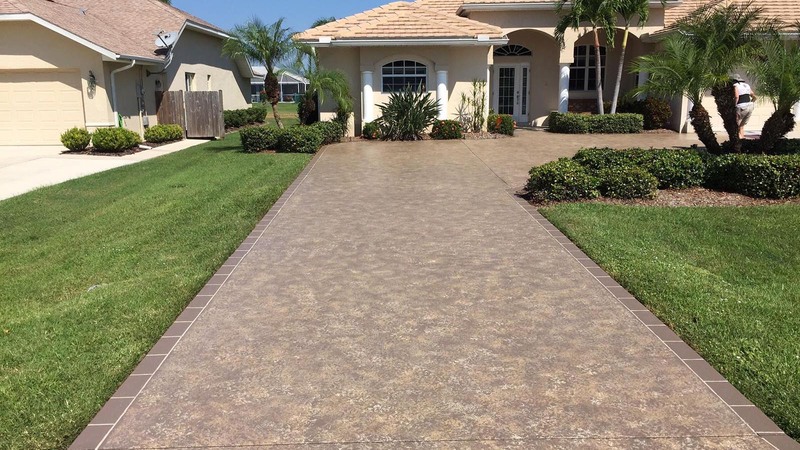 ExperSeal™ is a local, family-owned business that has been providing decorative concrete surfaces for over ten years. 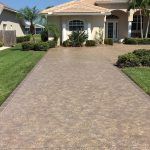 We pride ourselves in being the best in the industry when it comes to beautiful colors, faux finishes and a diamond-hard seal that lasts for years. 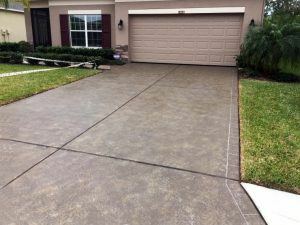 We beautify your existing concrete and make it virtually maintenance free. We effectively eliminate problems with color, light and little pits and voids which trap dirt and debris. 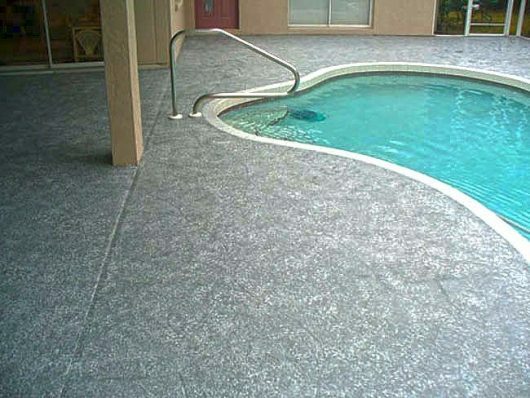 We can take your plain gray concrete surface, old or new, interior or exterior, and transform it from ordinary to extraordinary. Our decorative textured process combines beauty and creativity with the economy, durability and practicality of concrete. The Ultimate Solution for Your Outdoor Surfaces! 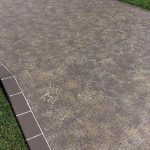 ExperSeal™ is a revolutionary process that blends beauty and elegance with matchless durability for all your outdoor surfaces. 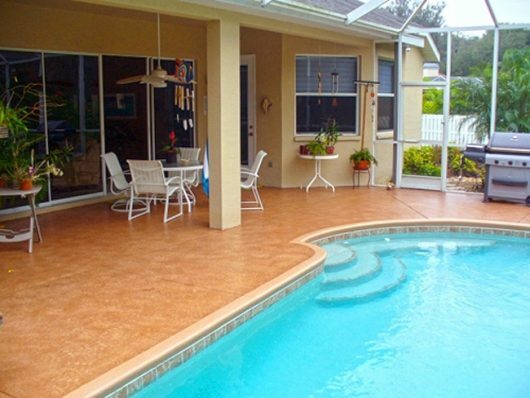 A high value, custom solution that is easy to clean and maintain at about half the cost of thin pavers. 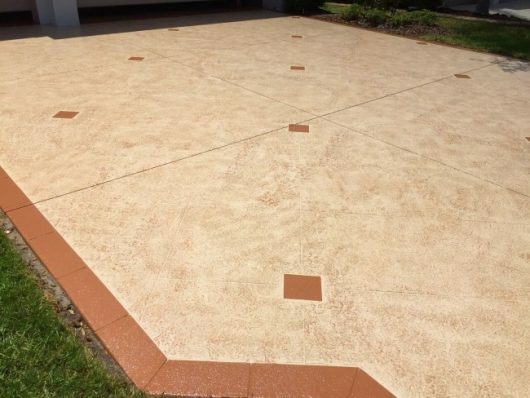 These decorative concrete surfaces are perfect for driveways, walkways, pool decks and lanais. Our talented artisans specialize in matching your home decor and outdoor area for a stunning result that enhances and beautifies your outdoor living space like never before. 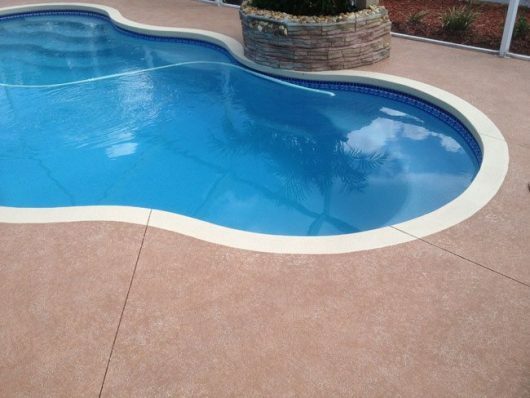 Our low-maintenance textured concrete surfaces will not lift, peel or delaminate. 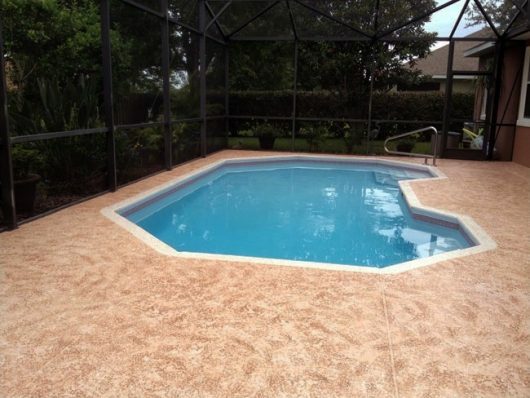 This is because with our exclusive system, the color actually soaks into the concrete. Your custom design is in your material, not just on the top of your concrete. If you want the ultimate in Beauty and Durability...You Need ExperSeal™! Request a Quote and Receive a FREE BORDER CERTIFICATE! We accept major credit cards - additional service charges may apply.